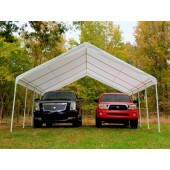 Welcome to Canopymart Valanced Canopy Selection. 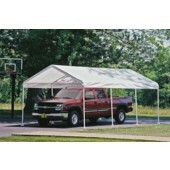 Our Valanced Canopy selection features waterproof, weather resistant and 100% UV treated storage options. 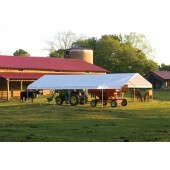 Constructed of heavy duty galvanized steel tubing and high grade Poly Covers, our selection of Valanced Canopies are ideal for your enclosed canopy needs. 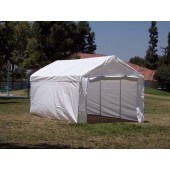 Used as a portable storage solution, Valance Canopies prevent water from damaging or leaking through the frame for optimal protection. 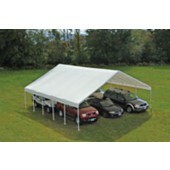 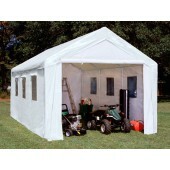 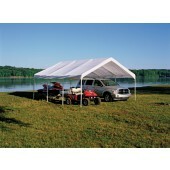 Up to 5 Year Warranty on all Canopy Frames and Covers. 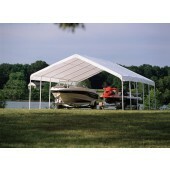 * We guarentee the highest quality products at Wholesale Price to the public. 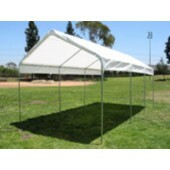 High Quantity and Bulk Discounts are available. 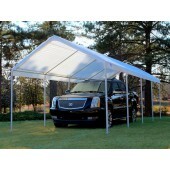 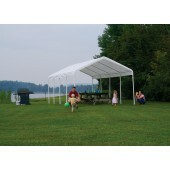 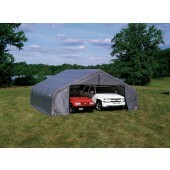 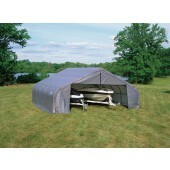 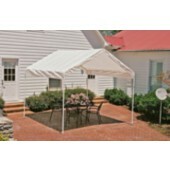 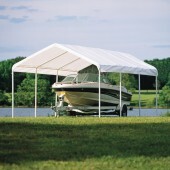 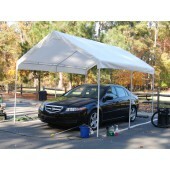 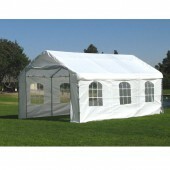 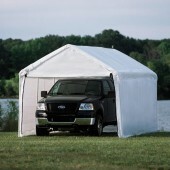 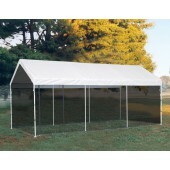 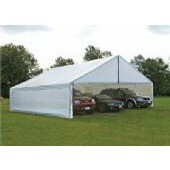 Enjoy FREE SHIPPING in the Continental United States for all Valance Canopy Tents.